Tertön (Tib. གཏེར་སྟོན་, Wyl. gter ston) — a revealer of spiritual treasures (terma) hidden by Guru Rinpoche and Yeshe Tsogyal for the benefit of future generations. 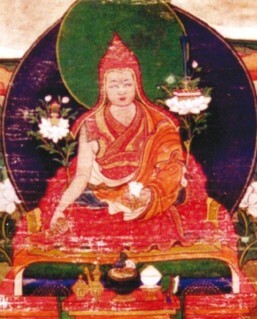 Starting with the first tertön, Sangyé Lama (1000–1080) and Drapa Ngönshé (1012–90), discoverer of the Four Medical Tantras, there have been hundreds of masters who specialized in the discovery of terma, continuing up until the present day with Kyabjé Dudjom Rinpoche and Kyabjé Dilgo Khyentse Rinpoche. 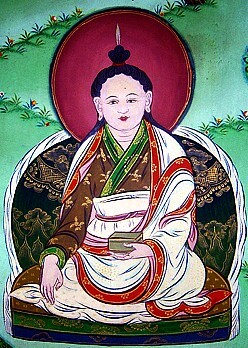 his disciple and teacher Terdak Lingpa (1646-1714). This page was last edited on 28 April 2017, at 03:59.